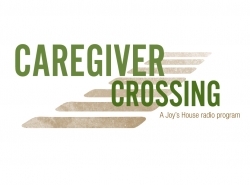 Caregiver Crossing is our radio show created just for you, the caregiver! 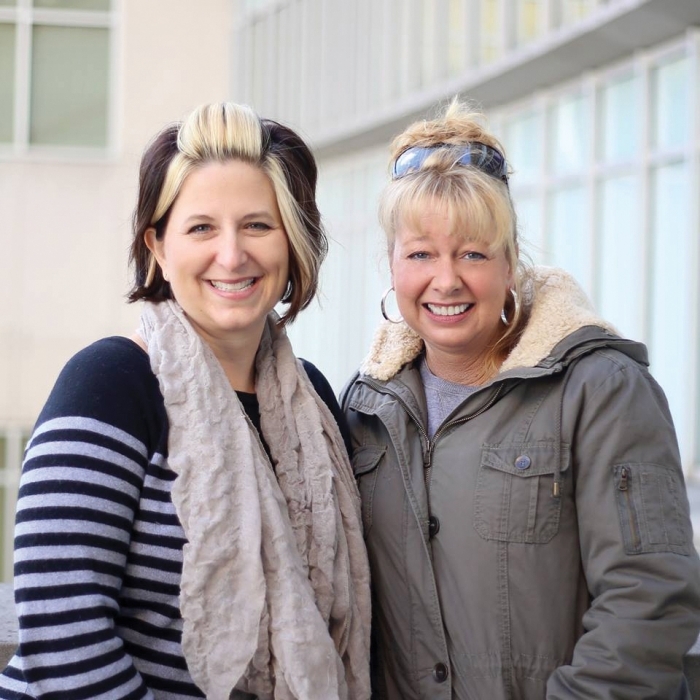 Listen on 93.1 FM, Saturdays from 7-8 a.m. Co-hosted by Tina McIntosh and Candace Preston of Joy’s House, and Terri Stacy of WIBC, this show serves as an on-air support for family caregivers. Missed the show? Find the audio files here or follow us on SoundCloud by clicking below and you’ll never miss a segment.